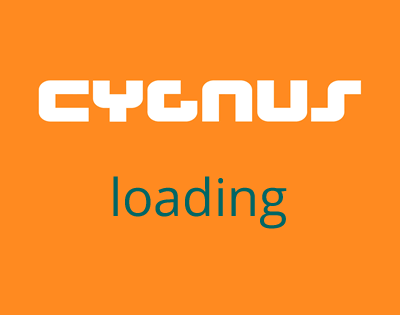 Cygnus offer a complete rigging service and can splice trapeze wires. We require a bearing surface measurement and the end terminals you require. Please call 01536516779 to discuss your requirements.